For a few years now I have loved aprons. and even the dainty frilly types. 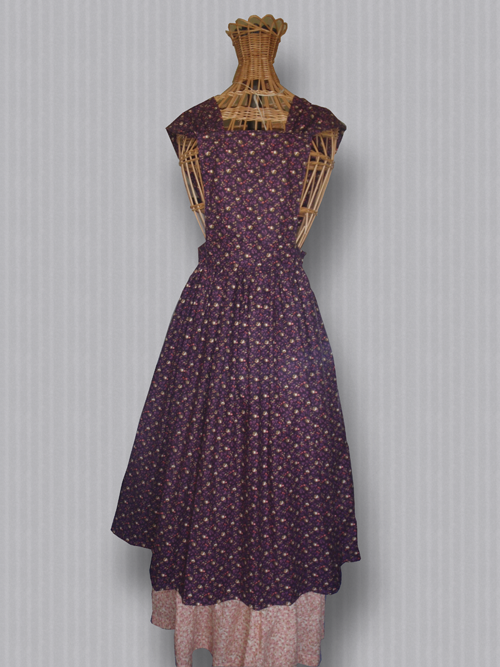 I have collected many patterns, and especially love the vintage ones. I have made the one on the right and the middle one. It was lots of fun, and they are soooo sweet in real life!! of a time when life appeared so much simpler than it is today!! perhaps it's the whole "Grass is greener on the other side" thing. I don't know. And I'm not saying it was perfect either. want more, achieve more, get more and have more. and have anything you want, if you can't buy it, you can rent it!!! then you are not a fulfilled human being. and the pushing and shoving used to get people to tow the line. and they don't cost me anything but a bit of awareness and kindness. So after all that ranting!!! I'd like to propose a toast!!!!! Yes I have to agree with what you say. Oh for the simple life. I raise my glass! Love your aprons. Oh yes, I agree. 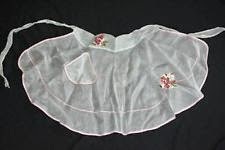 As for the aprons, I too love them and remember fondly of my grandma putting her apron on everyday...and she wore it all day. I toast right back to you your which brought a smile to my face. Very wonderful words there Barb - I totally agree, and I guess that is what happens when each of us is born with the freedom to make our own decisions & have our own will. I just try to live as simply, honestly & compassionately as I can each day. 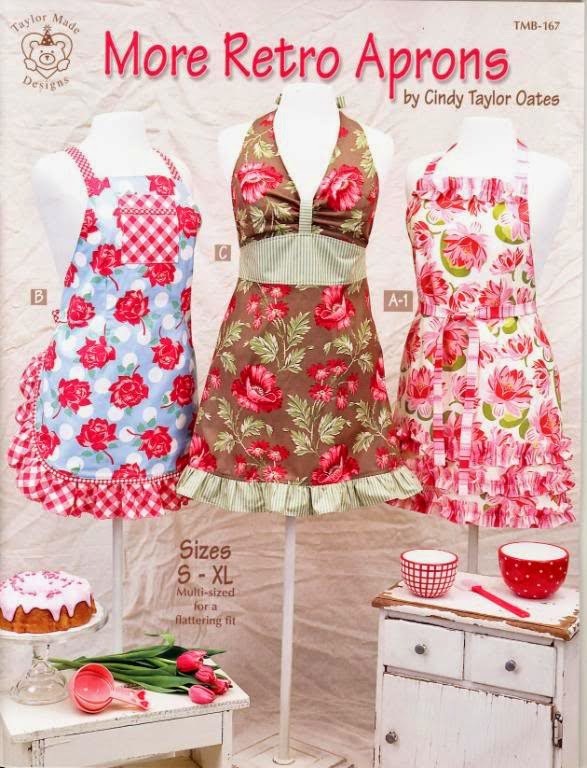 As for your Aprons, I am a confirmed Apron Fan for many years, & have a collection I love. Some get used all the time, some are Sometimes Aprons and some are never worn... enjoy yours! !